This is with "quiet mode" enabled, whatever that is. I wonder how much more performance is there in noisy mode. 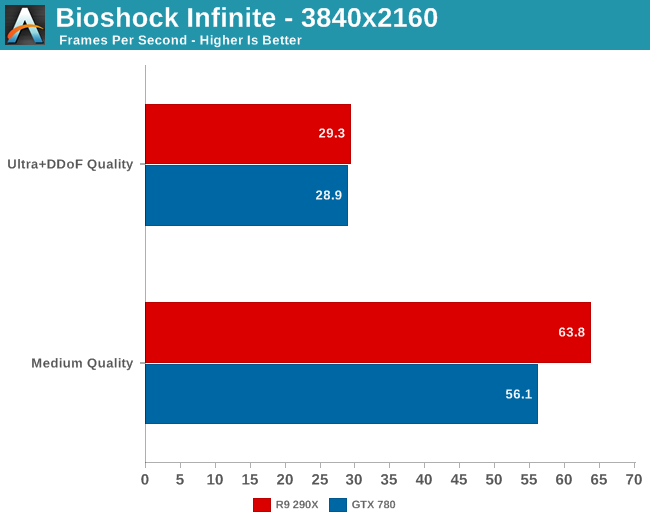 I suppose you could say the same for gf110 vs Cayman... oh, except that in addition to having superior compute performance the GTX580 also consistently outperformed the HD6970 in games. 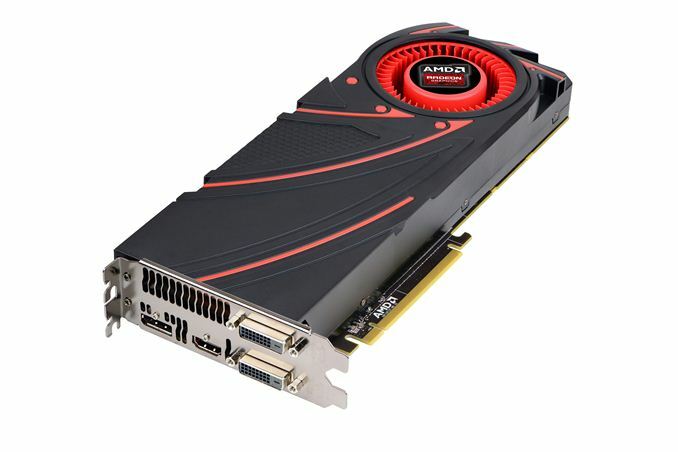 Tell me, since you're obviously so keen on judging the value of a gaming card by its compute performance, were you an Nvidia fanboy before the HD7900 series? Oh, and another two points AMD fanboys don't seem to consider, and they're a big ones, Nvidia has had gk110 based Geforce cards on the market for 8 months now (let that sink in for a sec), and they had gk110 based Tesla's available long before that. And then consider that the gk110 based Geforce card in the benchmark above uses a heavily disabled gk110. 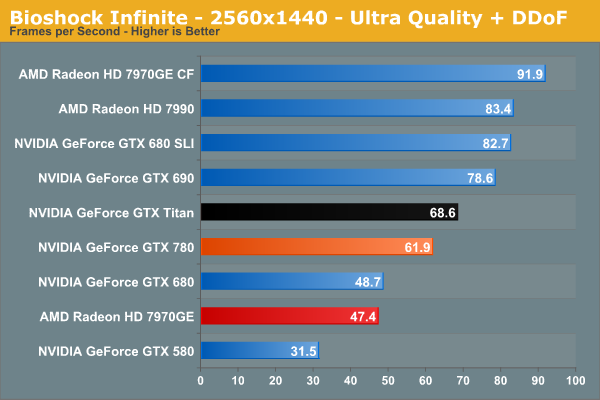 And then consider that the HD7970 GHz already consumes a similar amount of power under load as the GTX780/Titan. And then, well... there goes all your market strategy, performance, and efficiency misconceptions. It's hard to interpret things any other way from an objective, informed standpoint.